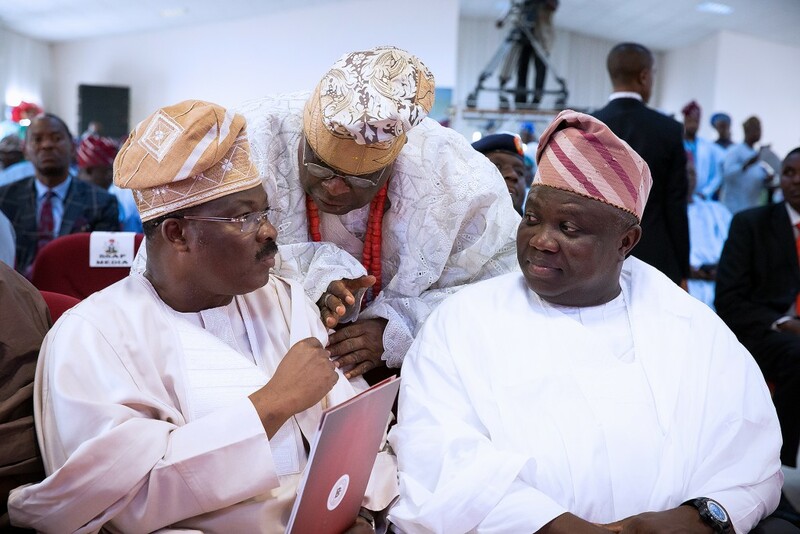 Lagos State Governor, Mr. Akinwunmi Ambode on Tuesday expressed optimism that the foreign exchange crisis plaguing the country which has resulted in Naira depreciating considerably low against the Dollar is solvable, but that the country must look inward and start to embrace massive local manufacturing of products and local ownership of businesses. 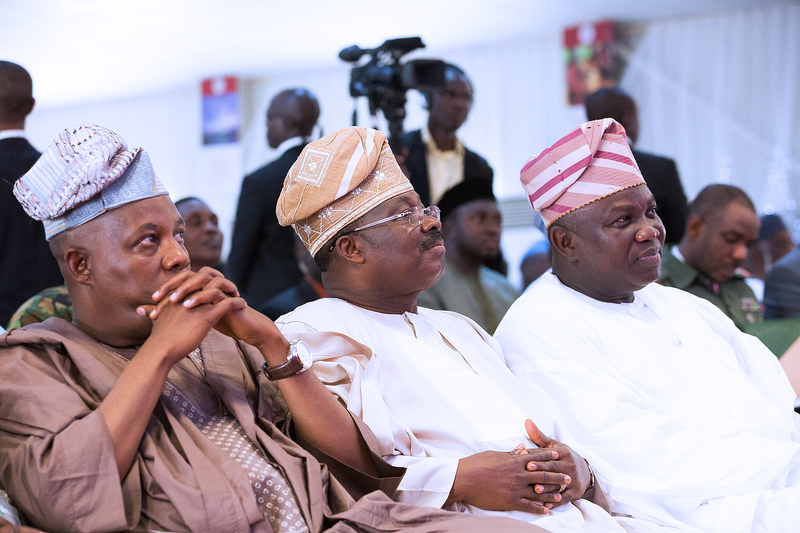 Governor Ambode said the deficiency which Nigeria is currently experiencing in the economy as a result of the forex challenges was a pointer to the fact that all hands must be on deck to carry out some kind of structural adjustment on the economy and encourage the manufacturing of products needed by Nigerians in Nigeria. 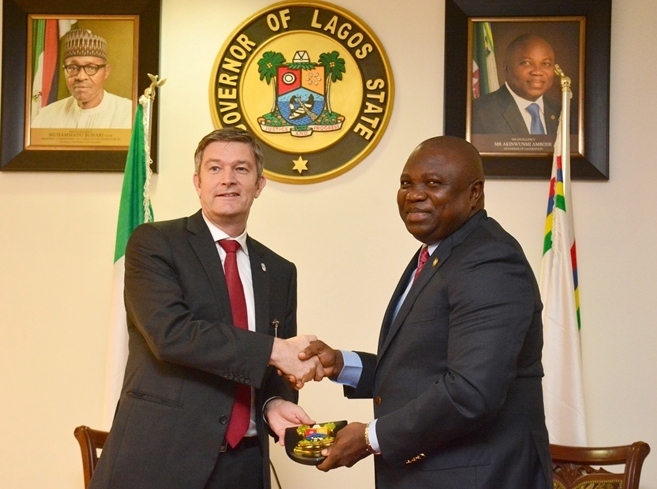 The Governor spoke at the Lagos House in Ikeja while playing host to the Managing Director/Chief Executive Officer of Nigerian Breweries Plc, Mr. Nicolas Vervelde, who was on a courtesy visit with senior management staff of the company to the State House. 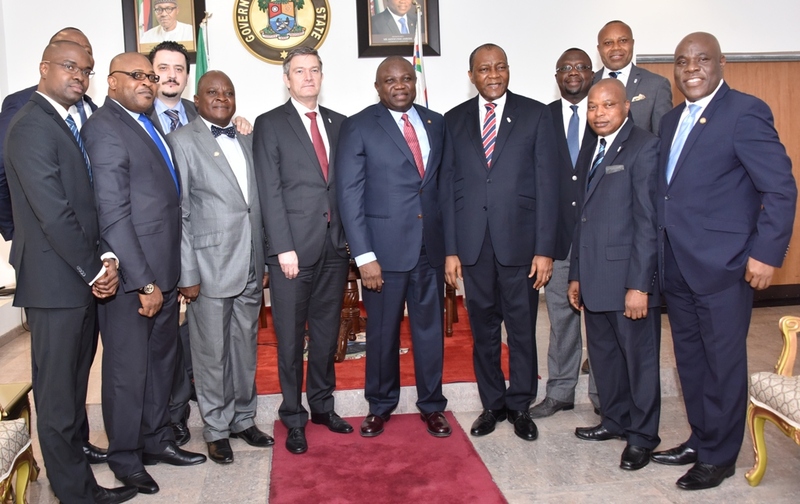 Governor Ambode said the Nigerian Breweries has shown a very good example of encouraging local ownership of businesses, especially with the transformation of Lagos Breweries of the company to a totally Nigerian outfit, urging other foreign investors in the country to look toward such direction. 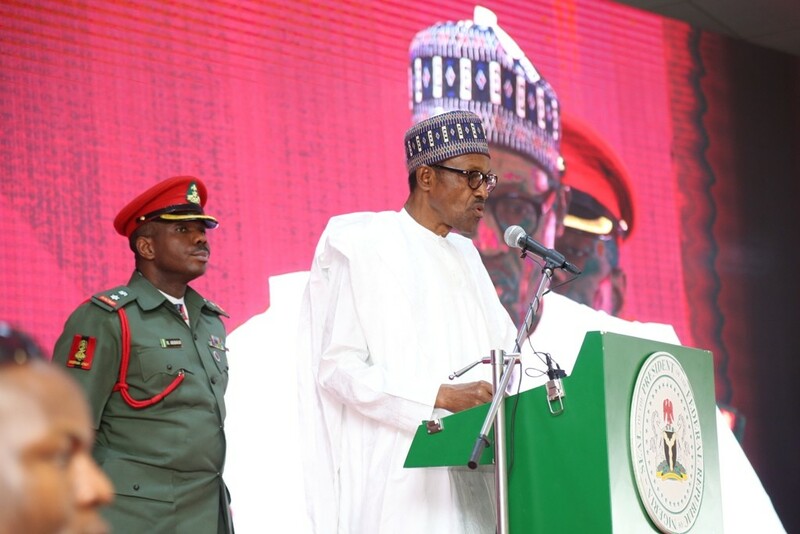 He commended the strategies adopted so far by President Muhammadu Buhari to address the challenges confronting the economy, and solicited the support of all Nigerians in ensuring the success of the current efforts of the Federal Government. 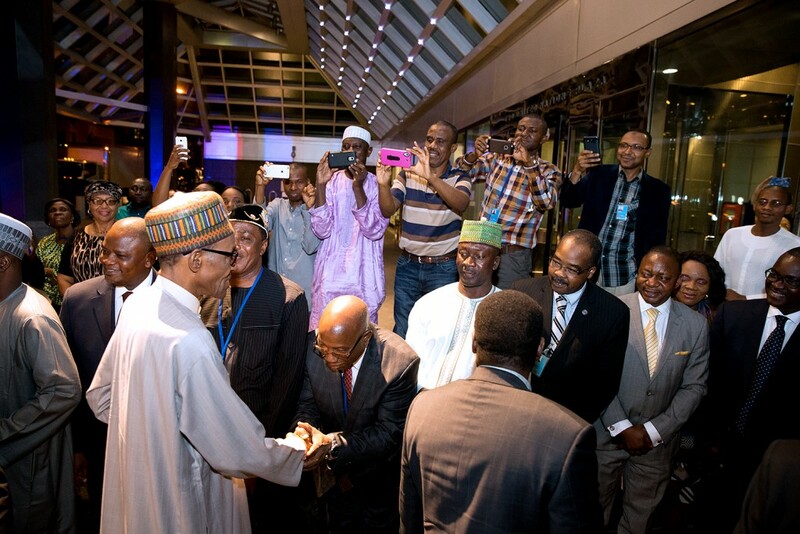 He said: “The issues at stake are more about a short term deficiency that we are experiencing in the economy. 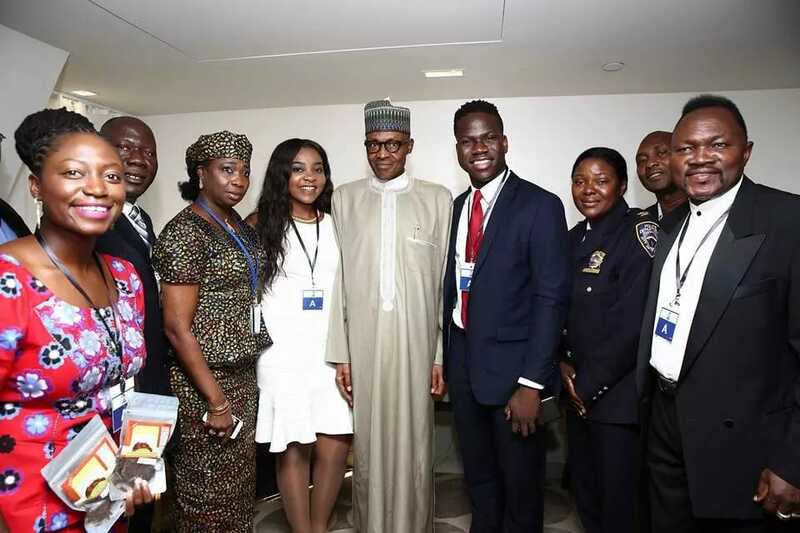 We don’t believe that the issue of foreign exchange will last forever and it is something that is solvable but then, it is a pointer to the fact that there has to be some kind of structural adjustment in this economy and everybody has to start to look inward. 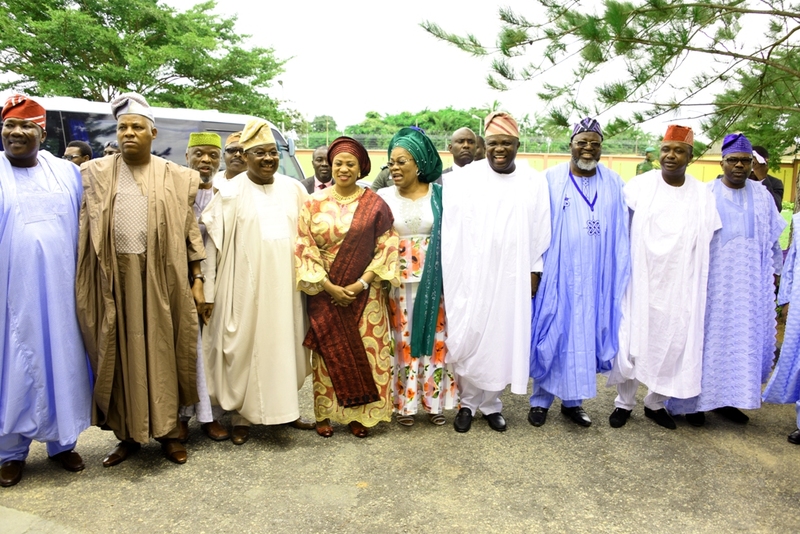 “The Lagos breweries of the Nigerian Breweries Plc is a hundred percent Nigerian outfit which is the kind of examples that we expect from businesses to ensure that we start to create a structure that allows Nigerians to own businesses by ourselves and do things that are made in Nigeria so that we can free up as much as possible the forex that we demand all the time and that is why we all are committed to supporting President Buhari in the things that he is doing, which we know that ultimately in the medium term, a lot of Nigerians will appreciate what is being done,” Governor Ambode said. 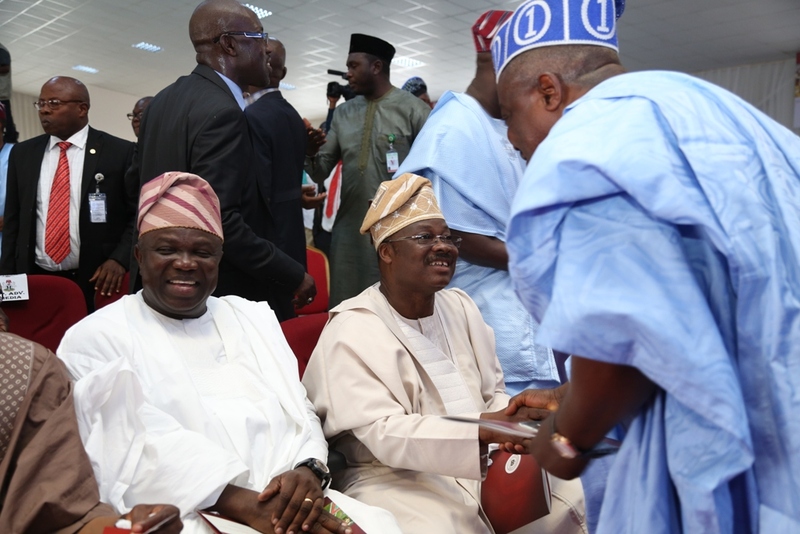 The Governor also reiterated the commitment of his administration to always create the enabling environment for businesses to thrive, especially by placing much priority on the safety of lives and property and improving on the infrastructure in the state. “We know that if we have a safer Lagos, it creates more opportunities for your investment to thrive and it also creates job opportunities for our people and within that context, we will be able to get more revenue as taxes and also improve upon infrastructure and allow the Gross Domestic Product (GDP) of Lagos to grow and so we have that commitment that we will improve on whatever it is that we are doing and ensure ease of doing business,” he said. 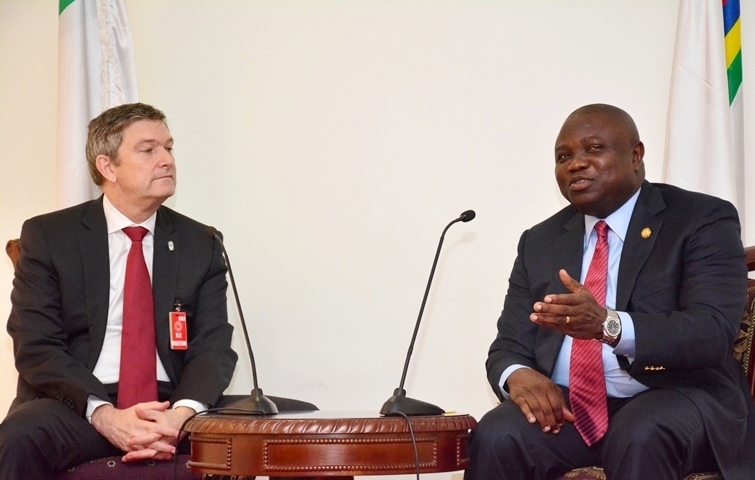 Earlier, Mr. Vervelde said with the massive efforts being put in place by Governor Ambode, Lagos is now safe and secured for business. 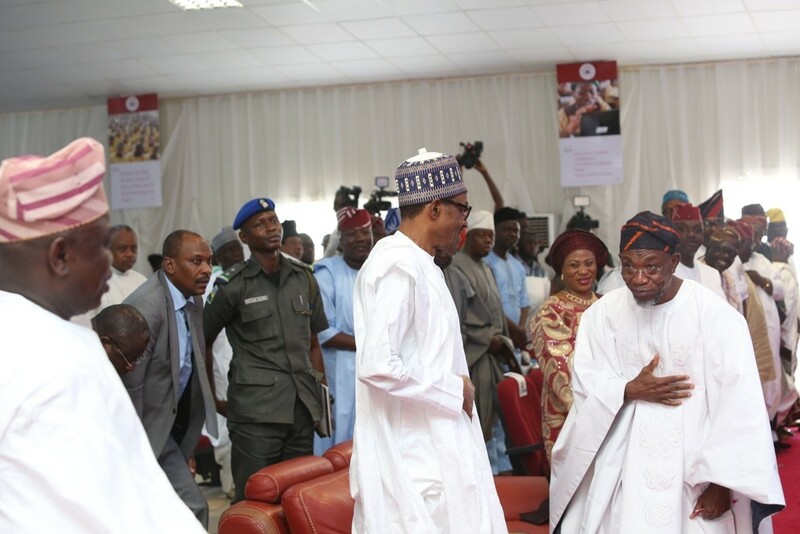 “Let me commend you Mr. 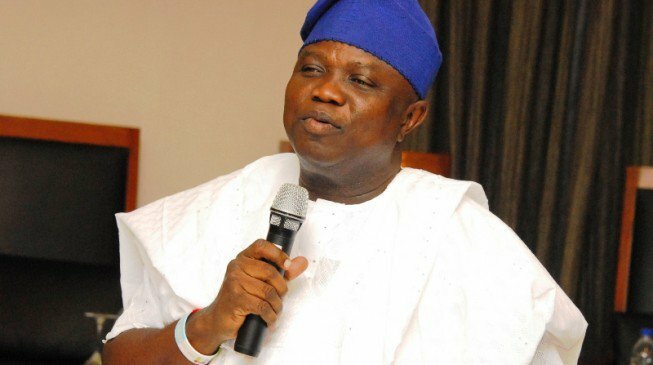 Governor for the things business owners and Lagosians are seeing in Lagos. 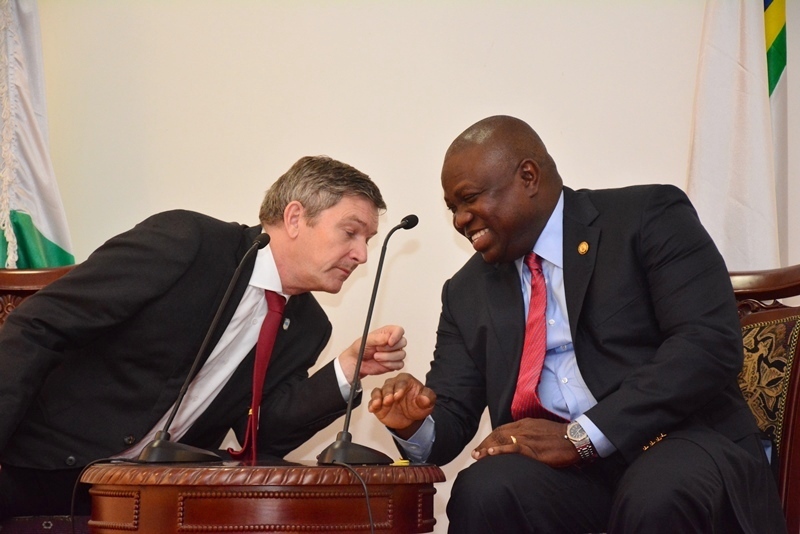 Apapa congestion has been solved; road traffic control has improved and is visible for everybody; it has enhanced safety and security and off course those things are very important and conducive for setting up a positive business environment,” Mr. Vervelde said. 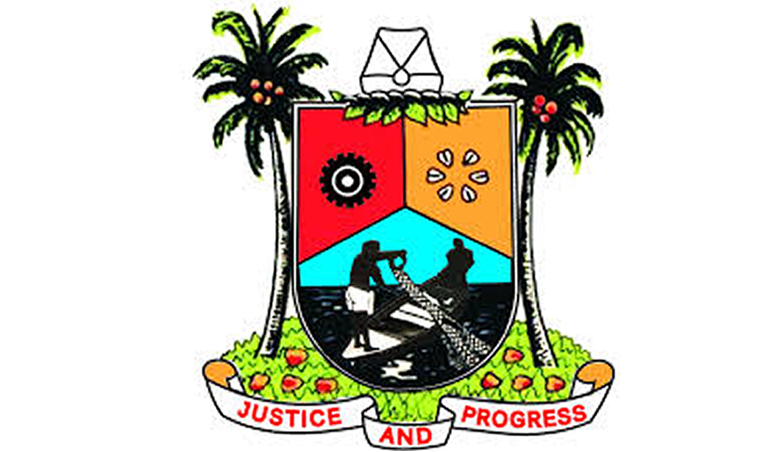 The Nigerian Breweries boss sought the assistance of Governor Ambode in looking into the issue of people residing under the bridge behind the Lagos Breweries, saying such might constitute safety and environmental risk. 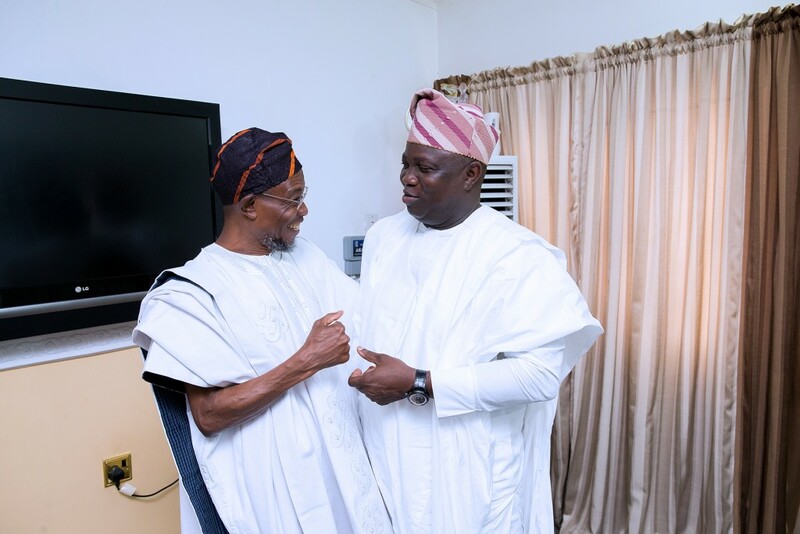 He also invited Governor Ambode to find time to visit the Lagos Breweries which he said has state-of-the-art equipment which are of worldwide standard, the requests which the Governor promised to address quickly. 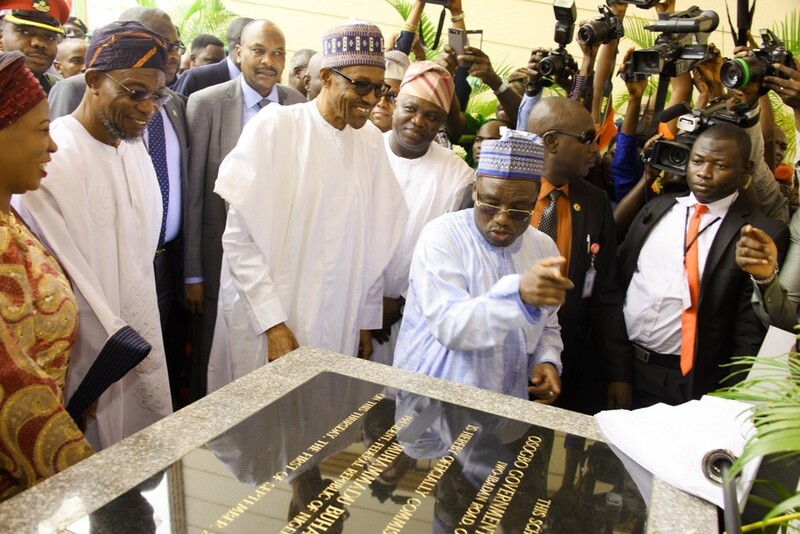 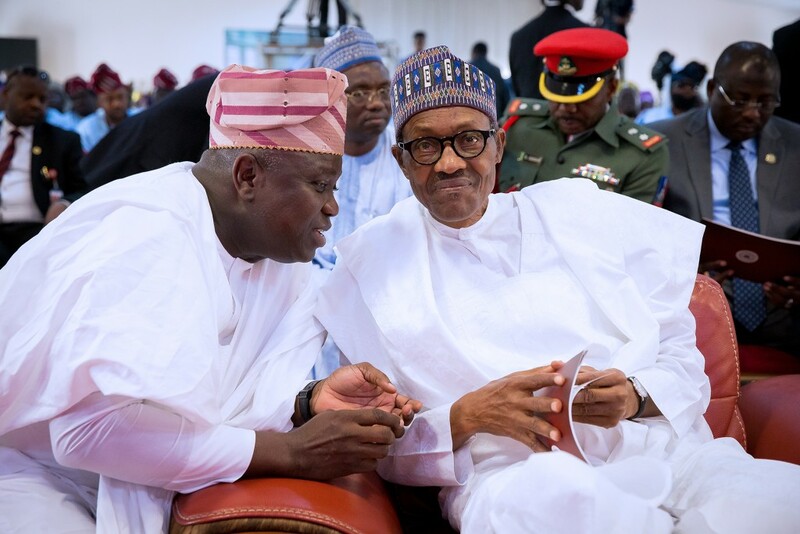 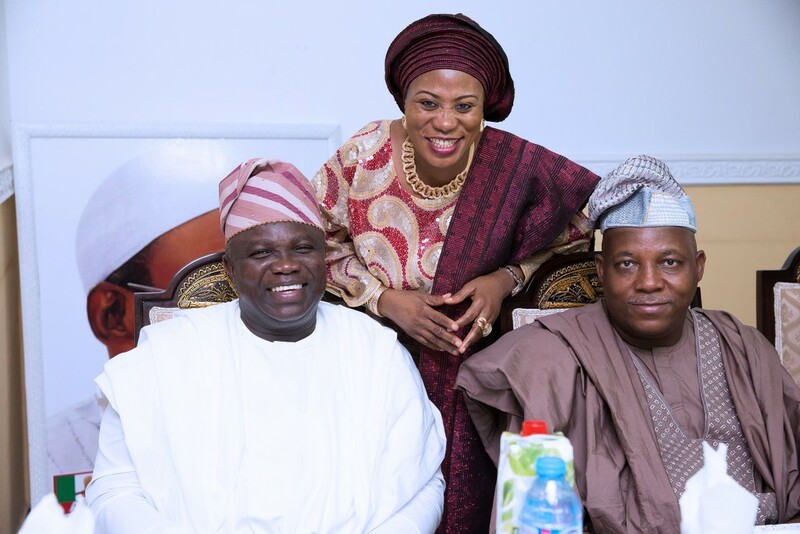 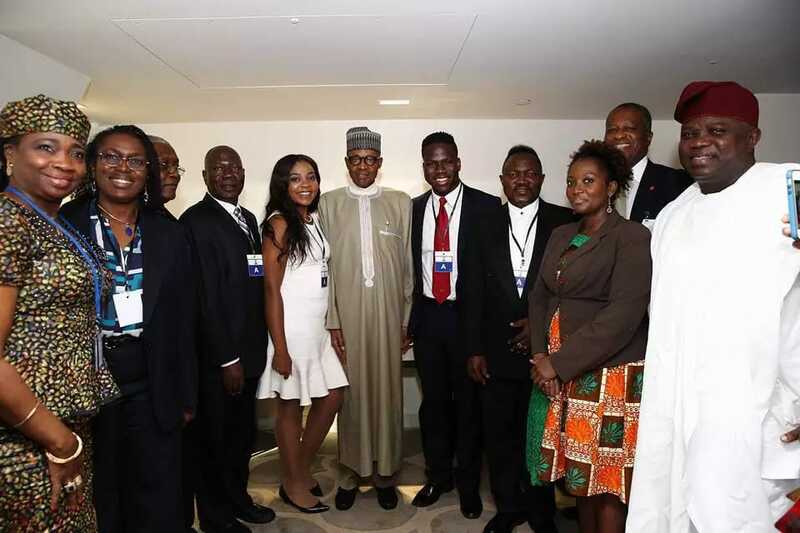 Lagos State Governor, Mr. Akinwunmi Ambode on Friday urged Nigerians to support the sincere efforts of President Muhammadu Buhari to develop the country on all fronts, just as he said that no meaningful development can take place without unity and cohesion. 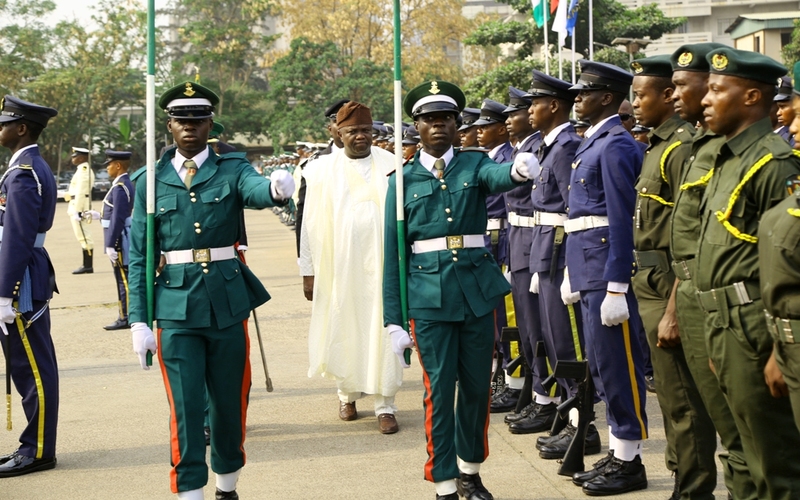 Governor Ambode, who spoke shortly after performing the laying of wreath ceremony as part of activities marking the 2016 Armed Forces Remembrance Day Celebration, said it was important for all Nigerians to rededicate their lives in a manner that would always promote unity of the country as exemplified by the supreme sacrifices paid by the fallen heroes. 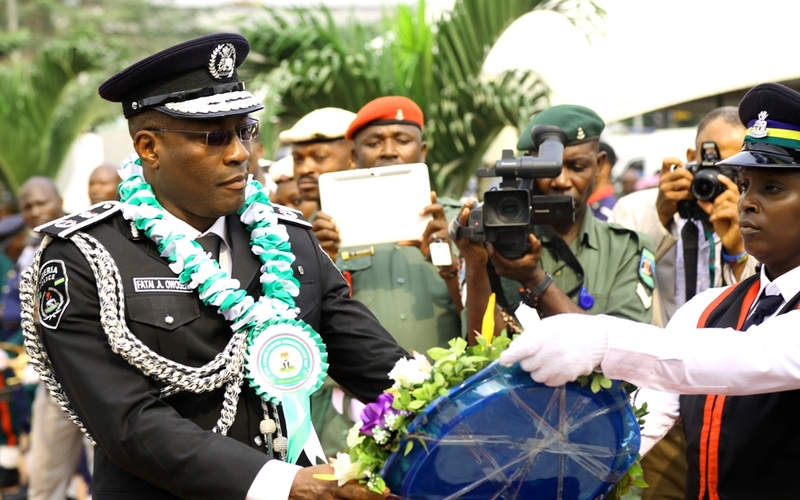 The Governor said without the sacrifices paid by men and officers of the Armed Forces, there would not have been a country called Nigeria today, and as such it was for the people to always refrain from actions that are inimical to the peace, unity and oneness of the nation. According to Governor Ambode, the current administration of President Buhari has so far displayed his passion for the development of the country, but it was important for all to support the President in his quest to massively develop the country. 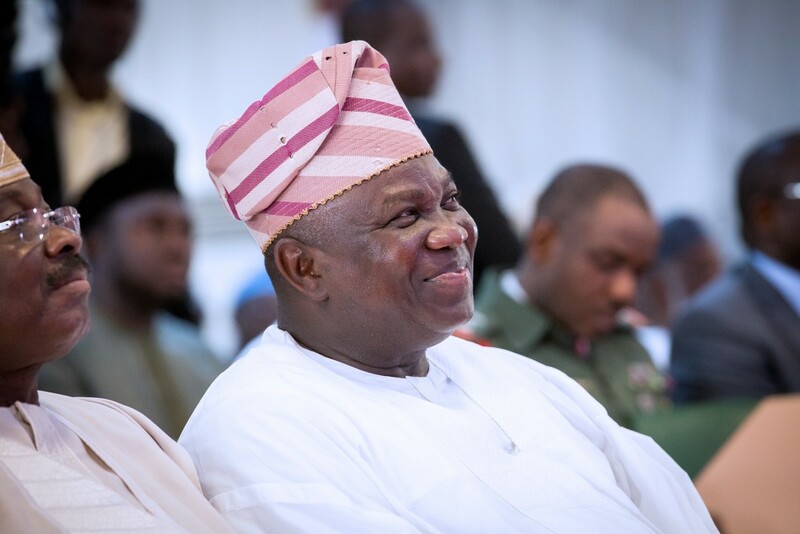 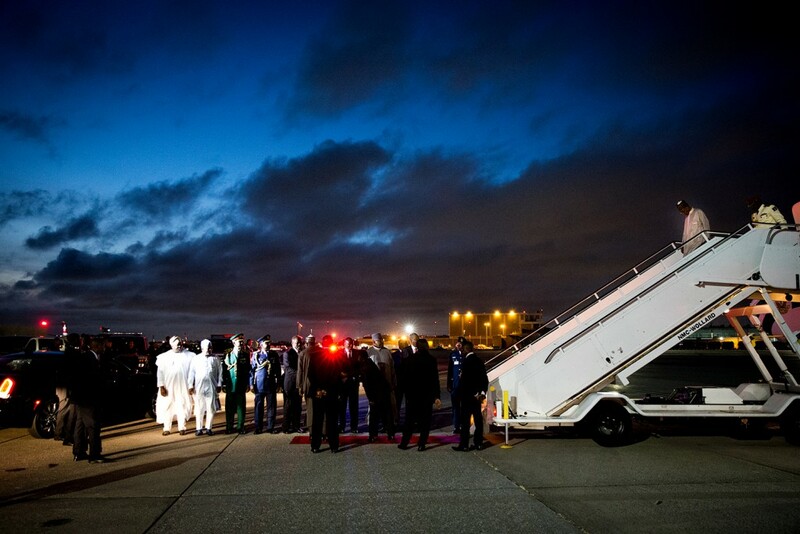 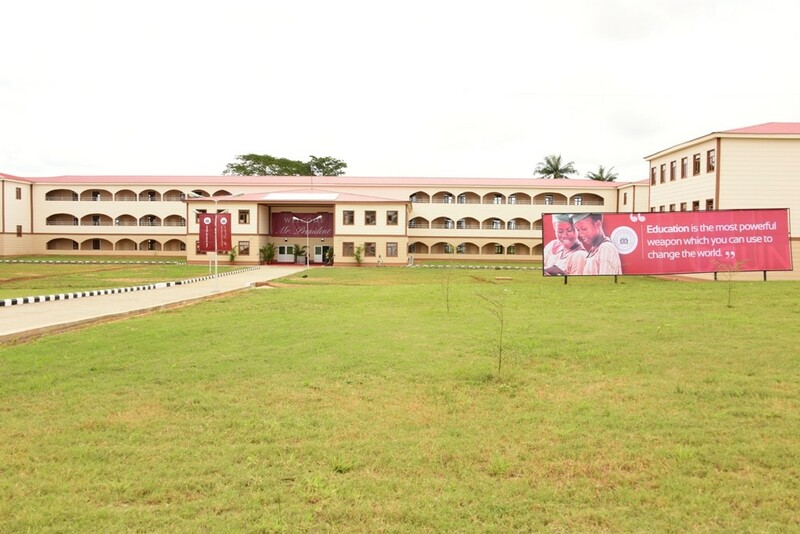 When asked on pockets of threats to national security in some sections of the country, Governor Ambode said: “They are really not threats because they are being fully combated by the Federal Government and as you can see, we are making progress and we are having improvement on security of the country. 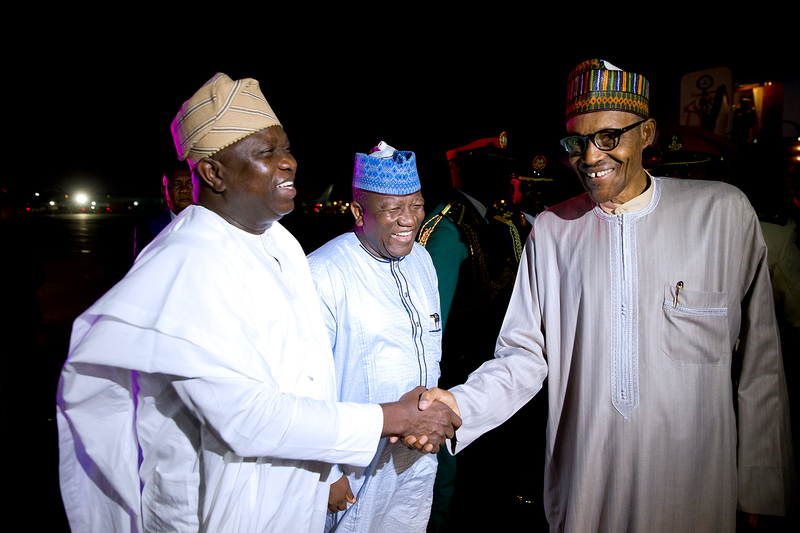 “So, I just want to advise Nigerians that the unity of Nigeria is more important than anything you can think of. 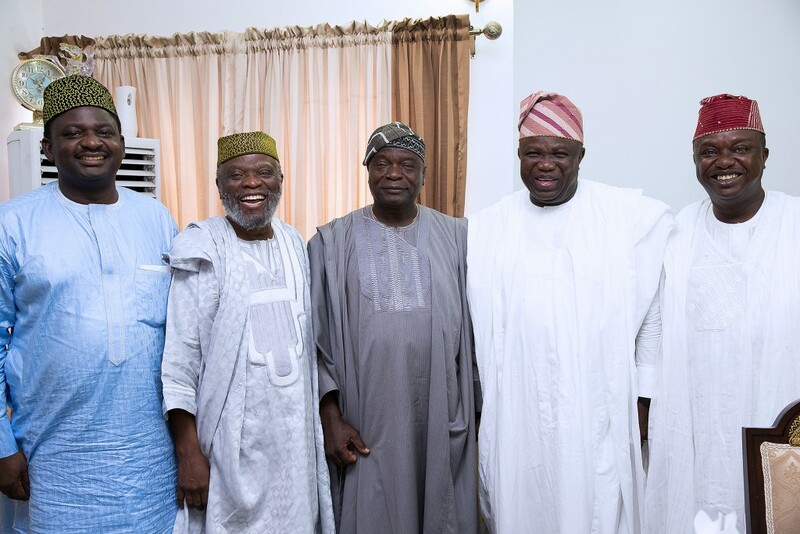 It is only when we are united that we can make progress. 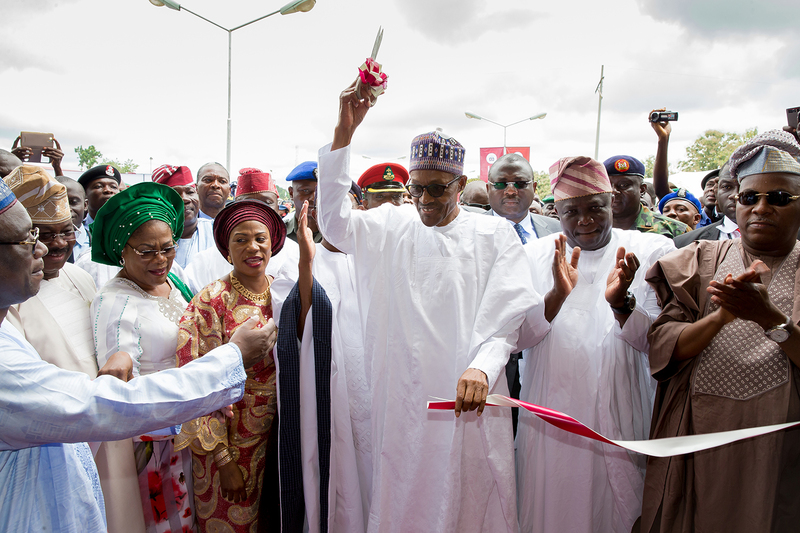 You know the present administration is so particular about the development of the country. 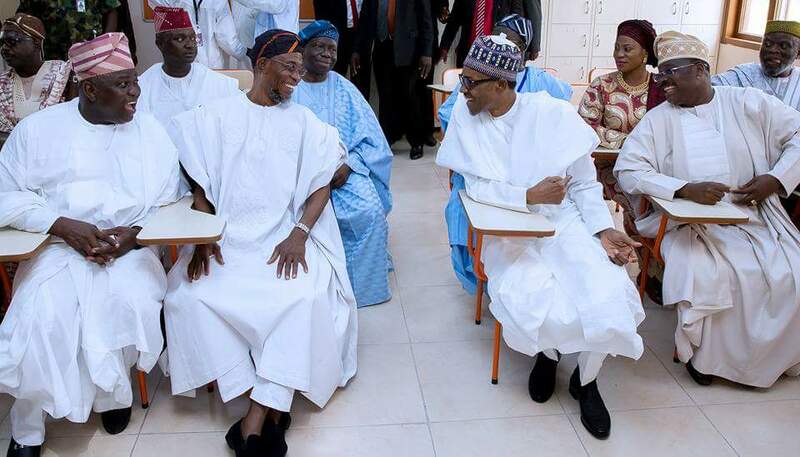 Nigeria is bigger than any individual and so we advise all Nigerians to know that the cohesion and unity of Nigeria is what is paramount to this government,” the Governor said. Also speaking at the event, Oba Akiolu prayed for the families left behind by the fallen heroes, and urged Nigerians to be disciplined and commit to do the will of God. 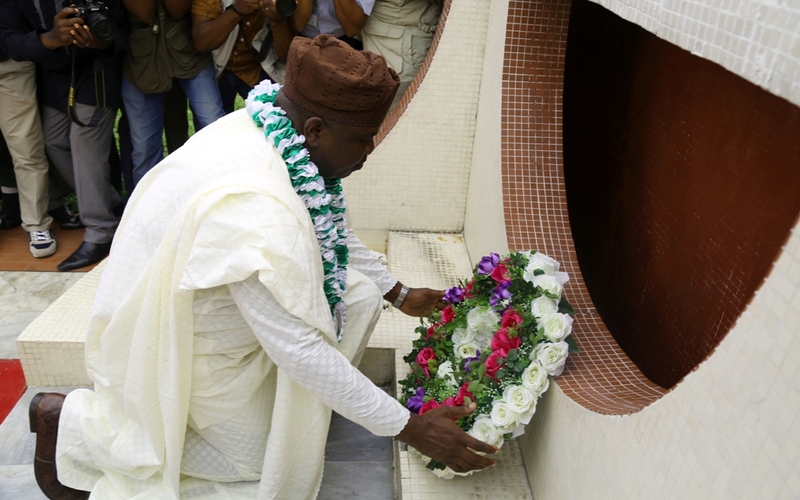 He said all that the fallen heroes fought for revolved around having a united, peaceful and disciplined nation. 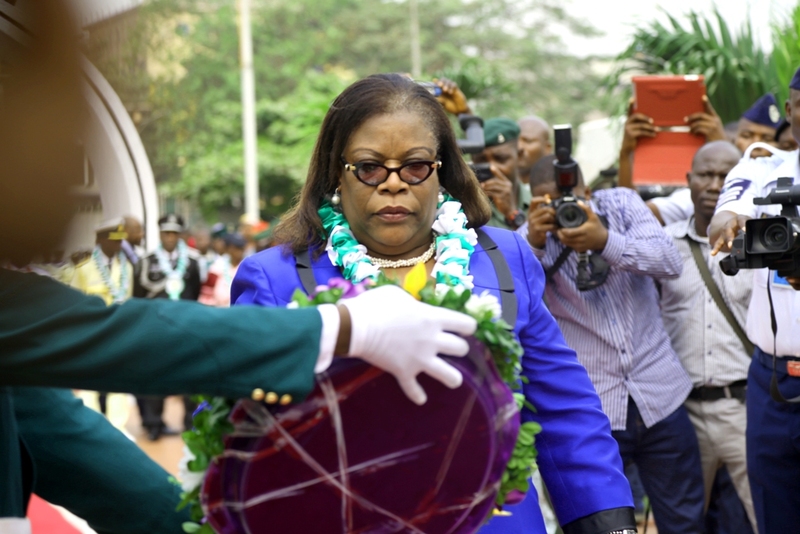 Other dignitaries who performed the laying of wreath at the event held at the Remembrance Arcade, Tafawa Balewa Square, Lagos include the Lagos State Chief Judge, Justice Olufunmilayo Atilade; Commander 9 Brigade of the Nigerian Army, Brigadier General Bulama Biu; Commanding Officer, Nigerian Navy Ship Beecroft, Apapa, Navy Commodore Abraham Adaji; Commander, 435 Base Service Group, Ikeja, Air Commodore Danladi Santa Bausa; Lagos State Commissioner of Police, Mr. Fatai Owoseni; Oba of Lagos, HRM Rilwan Akiolu, among others.